Roasting garlic is very easy and it's very useful once it's done. 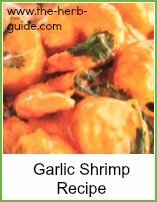 You can add it to mashed potato or pasta recipes to make them full of flavor. You don't need to peel the individual cloves, just separate them from the bulb and bake them in the oven. Or you can bake them whole like this photo here. You can keep them in a jar in the fridge until you're ready to use them. I would say three or four days - if you want to store it longer, then the safest thing to do is freeze it in small, useable portions. Once they're cooked, you squeeze it out from the papery shells and use it in your recipe. Garlic is also good roasted whole in cloves with a mixture of vegetables - potato, carrot, squash, sweet potato, courgette, onion - all cut into chunks and a bulb of garlic broken down and scattered amongst them. Instructions for both methods follow on. Heat your oven to Gas Mark 6, 200c. Bake in the oven for about 20 minutes until it's soft. 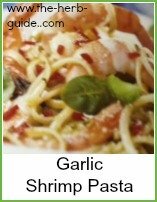 Squeeze the garlic out of its shell prior to using. If you want Garlic Mashed Potato then whilst the garlic is roasting, boil your potatoes and mash - stir in the roasted garlic, butter and chopped parsley. Add the garlic to hot pasta, fried onion and crumbled goats cheese - stir in a little olive oil with the garlic. 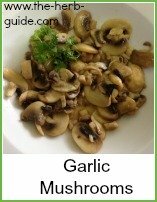 Individual cloves of garlic go well with a mixed roasted vegetable side dish. Peel and prepare a mixture of potatoes, carrots, squash, sweet potato, courgette and onion and put into a roasting tin - scatter the cloves of garlic through the mixture. Drizzle with olive oil and give the vegetables a stir round. Bake in the oven (gas Mark 6, 200c) for about 40 minutes until everything is golden. 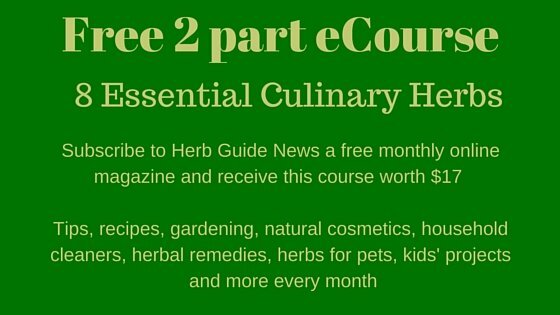 You might like to scatter a few herbs on top - try rosemary for lamb, thyme for chicken or sage for pork. 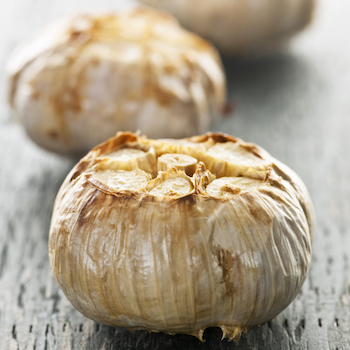 Roasting garlic gives it a smooth, nutty flavour. It's easy to do and you can use it in so many ways.